We know full well by now that I like a spot of Caol Ila. Well, when I was on Islay, I stumbled into a little shop in Bowmore where this unusual bottle of Caol Ila was sitting on the shelf. 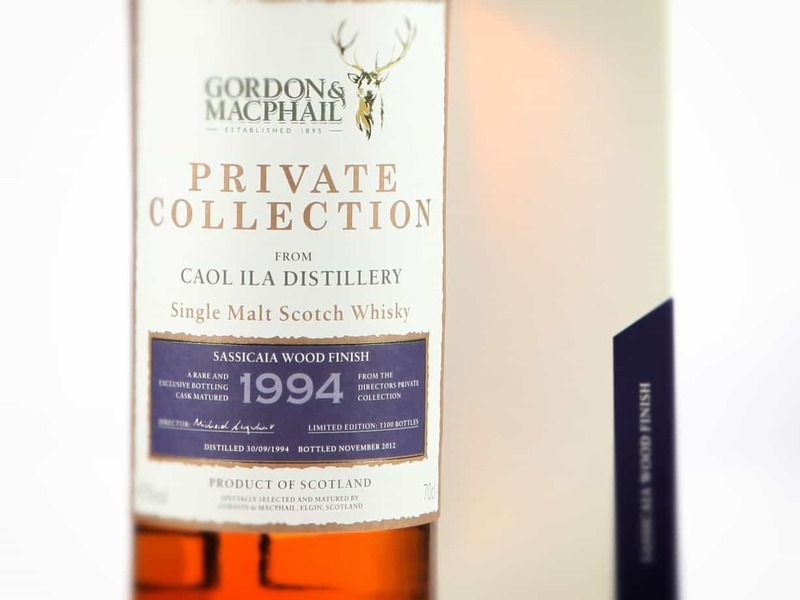 Bottled by Gordon & MacPhail as part of the Private Collection series, the whisky was distilled in 1994, spent ten years in “traditional casks”, before being whisked into Sassicaia casks for another eight years. It’s a limited edition release, bottled at 45% ABV. What’s so special about Sassicaia? Apart from the fact that it is unpronounceable after two whiskies, Sassicaia is meant to be a top wine region in Bolgheri known for its Bordeaux-style reds. I do like a wine finish on whisky – and was a particular admirer of the Bruichladdich First Growth series – so I was all over this. Colour: very dark, yet with an almost pink hue. On the nose: at first there’s a certain creamy, almost Manchego cheese note. Nutty. Steamed almond milk. Pears. 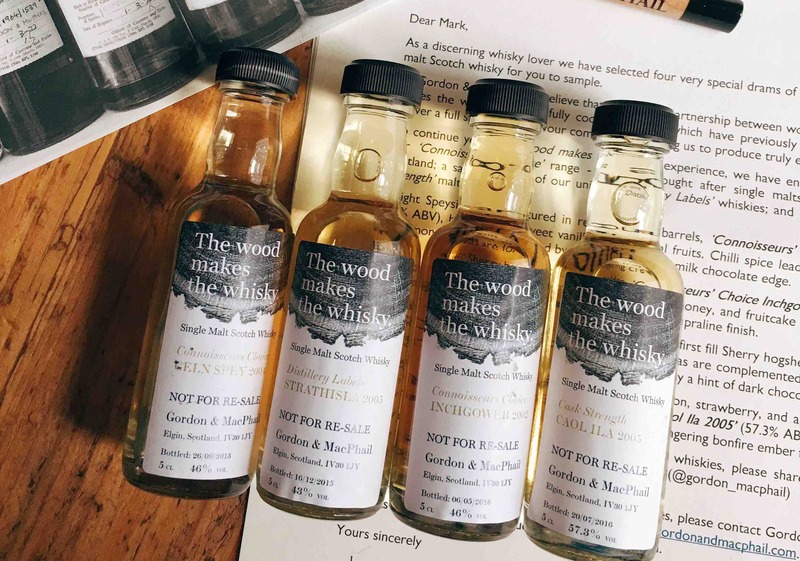 In the mouth: I’m a texture man, and this whisky has a delightful velvety presence as it swirls around the mouth – and that’s precisely what I expected from a wine finish. This is very elegant stuff. 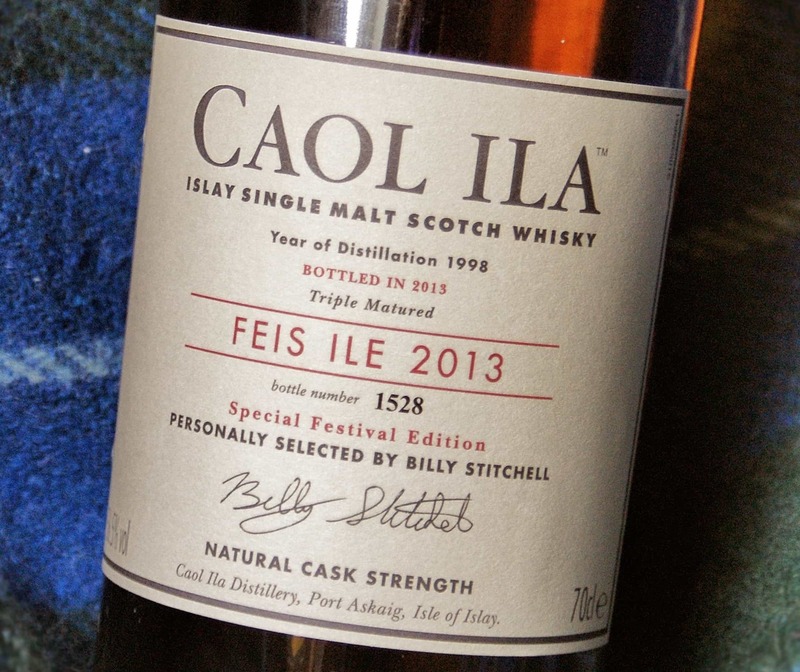 At first it’s hard to separate the flavours, as they’re tightly bound together under the gentle peat of Caol Ila. A sweetness opens: late summer fruits, raspberries, blackberries. Almost a hint of apple in there – cider, but not in a way that’s detrimental to the dram. Some rich continental cheese. Spices – not a peppery note, but something more heady and autumnal. Cinnamon perhaps. As I said, really elegant – and that stateliness continues for a good while on a long finish. A bottle will set you back around £50-£60 depending on where you go. I’d say that’s money well spent, and it’s a very good Caol Ila.